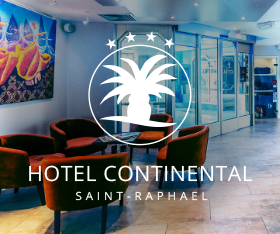 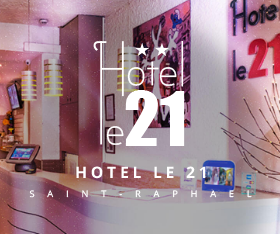 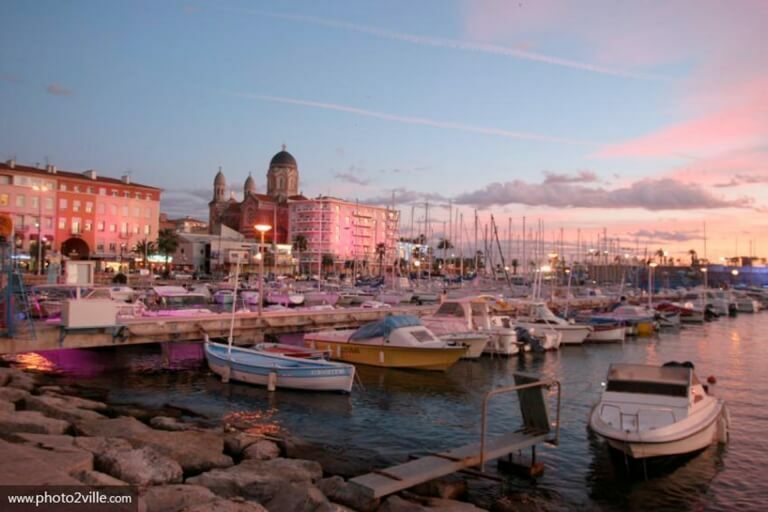 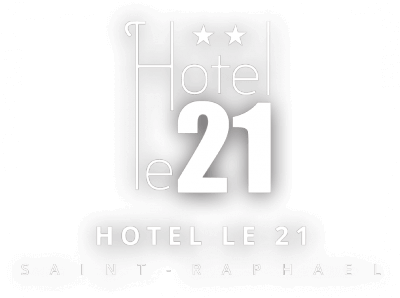 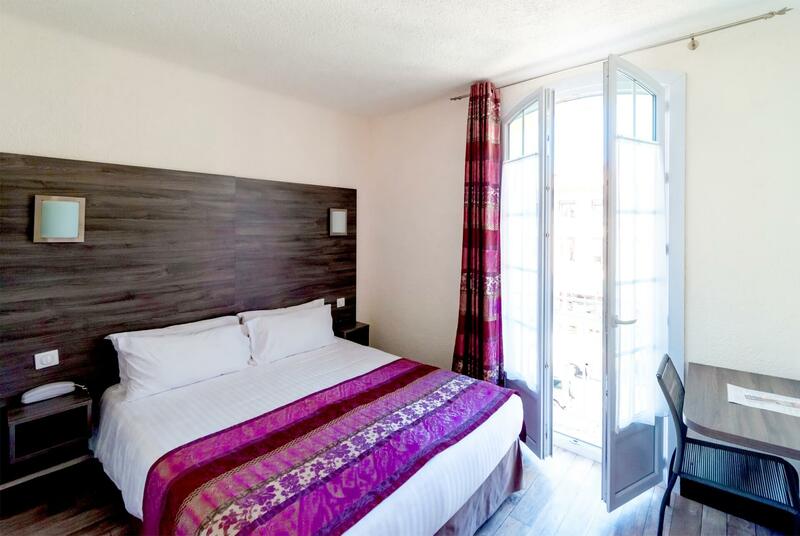 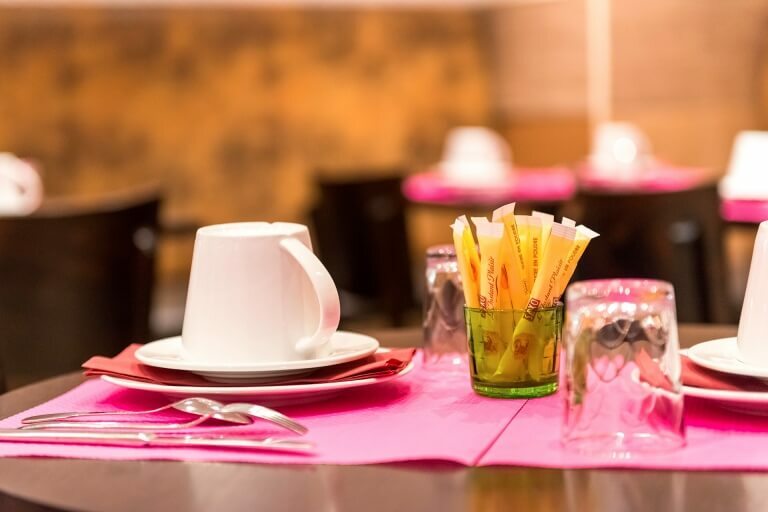 The Hotel 21 at Saint-Raphaël : the rooms with a surface of 10 m2 are equipped with a king size bed (160×190 ) or twin beds at your request , covered by a duvet. 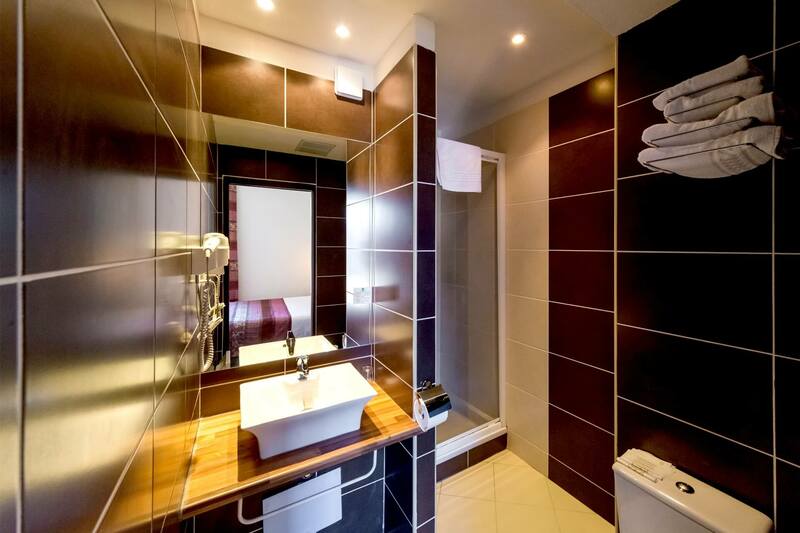 The essentials for a classical / simple room. 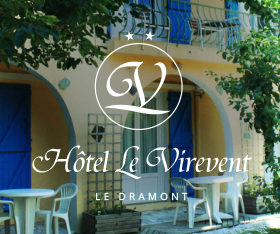 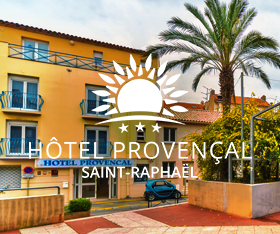 Two of our rooms are situated on the 4 th floor and they have a view on the heights of Saint-Raphaël.